Click to get Two Free Audiobooks on Freddy! 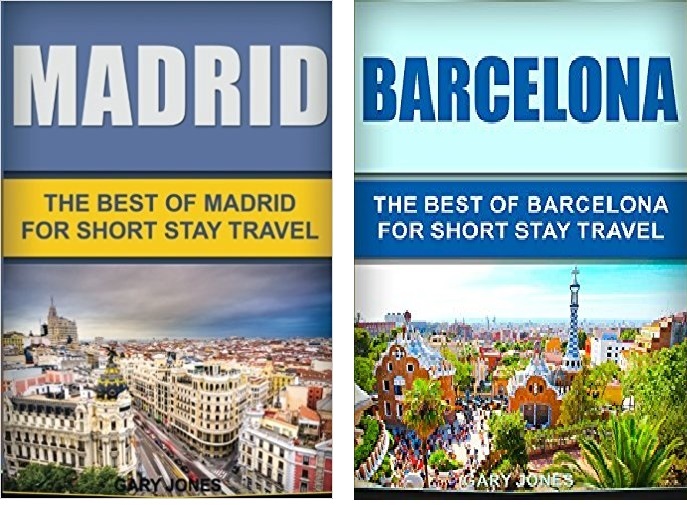 ​Go to the nav bar link 'Madrid and Barcelona' audiobooks to browse these two amazing titles Make your next trip to Spain MEMORABLE!! Both, narrated by Freddy Moyano, actor and voiceover artist who grew up in Spain. 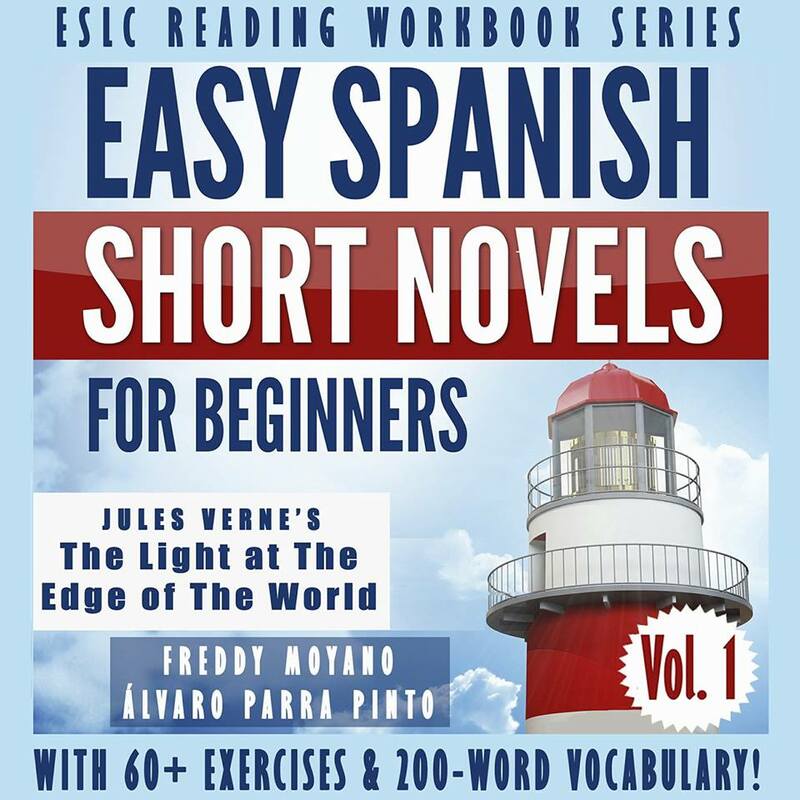 Search on the nav bar link for the tab 'Easy Spanish Short Novels'. 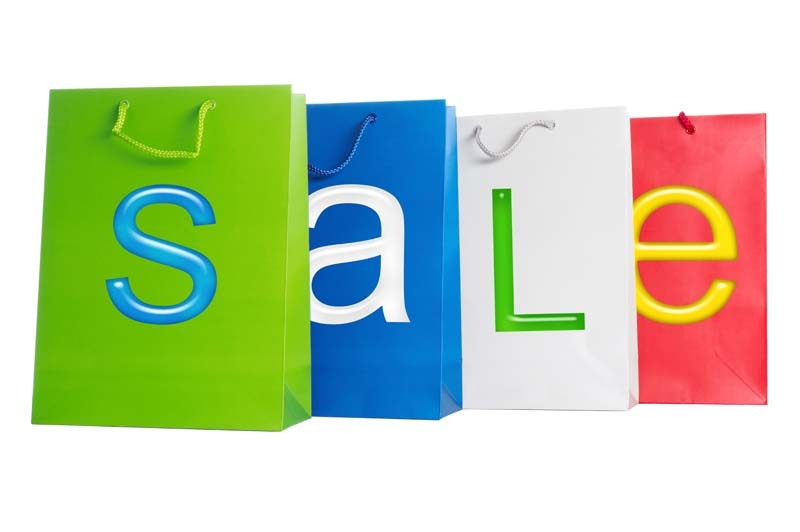 Improve your Spanish reading and comprehension skills on the go. 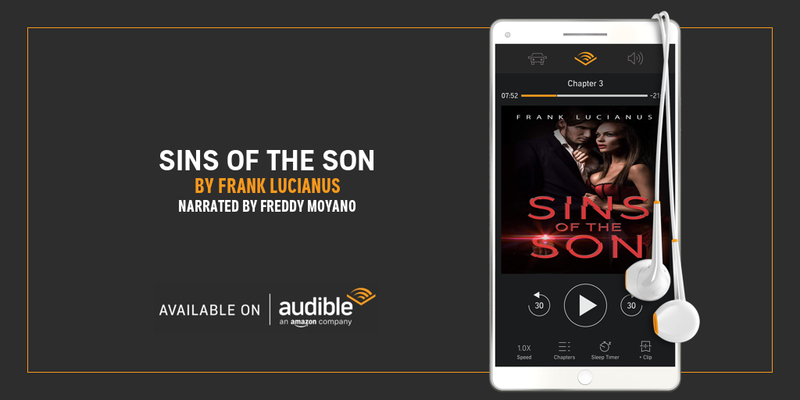 Narrated by Spaniard actor/voiceover artist, Freddy Moyano. Moyano Lingua Consulting and Productions, LLC (a trademark), aka MLCP, is a company independently run by actor, linguist, influencer Freddy Moyano, aka Alfredo Moyano Barroso. Check out Freddy's IMDb page today!